The Skidmore Group has available investment capital, and begins the search for new partners who are ready for growth. To reflect the shift in vision, in late 2016 TCGI is officially made a subsidiary of the new diversified holding company, Skidmore. 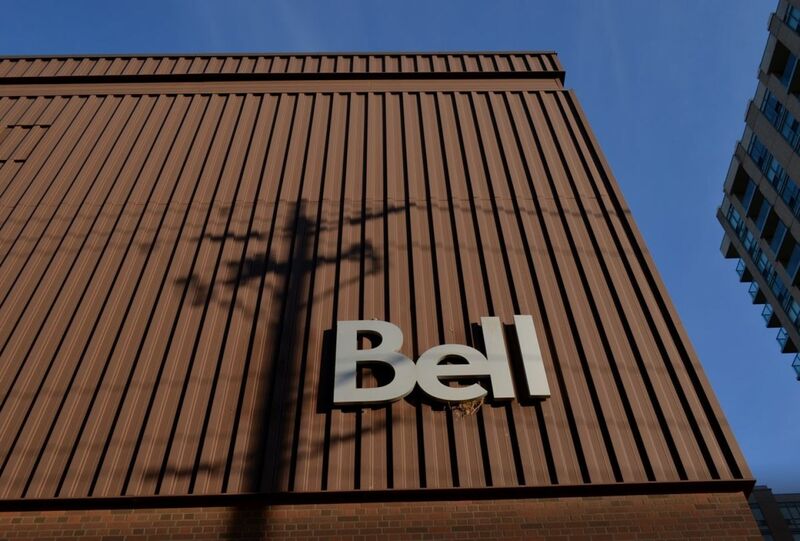 Glentel is acquired by one of Canada’s largest communication companies, Bell. 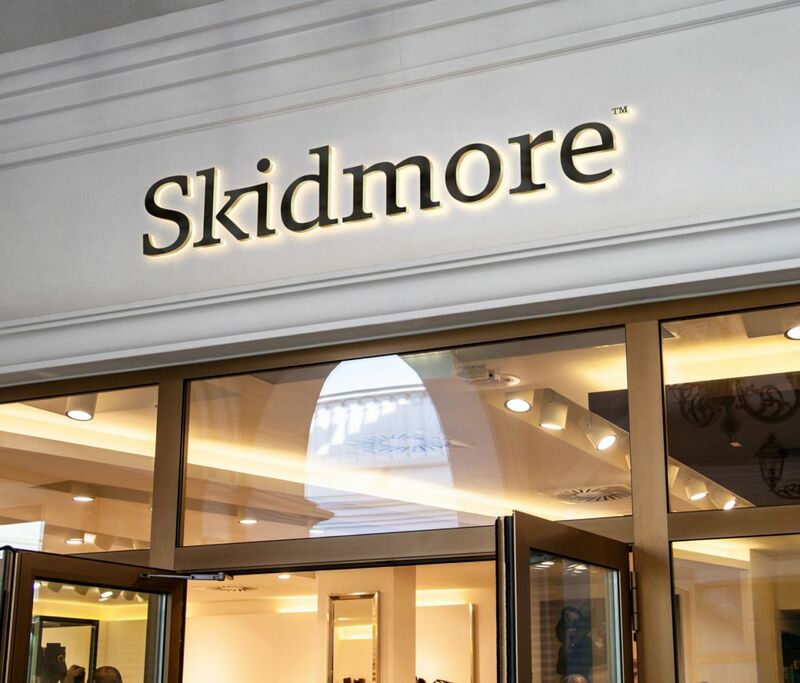 Skidmore diversifies into retail, franchise opportunities and healthcare. Seeking to diversify and explore new industries, TCGI sells most of their glass operations in Canada to the world’s largest glass company Belron. 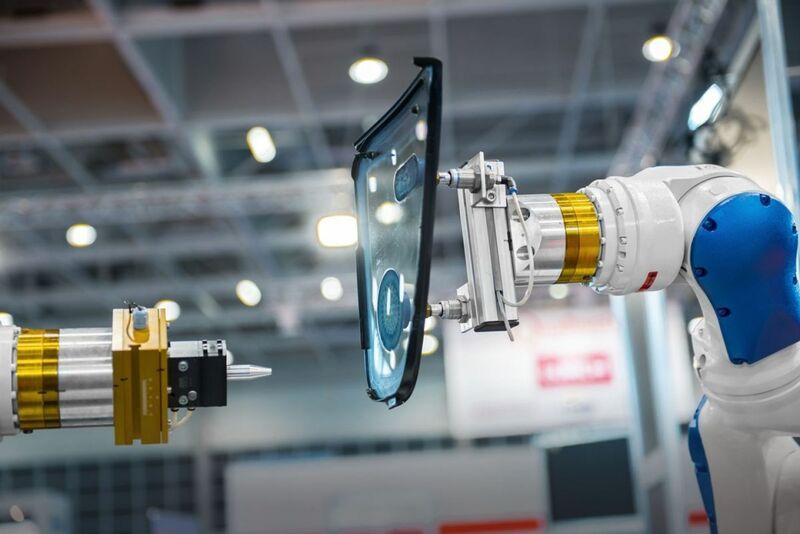 Glass operations grow exponentially, and the company’s global reach increases, now employing thousands of people through brands such as Apple Auto Glass, Speedy Glass, Novus Glass, Eurostock and Autostock. 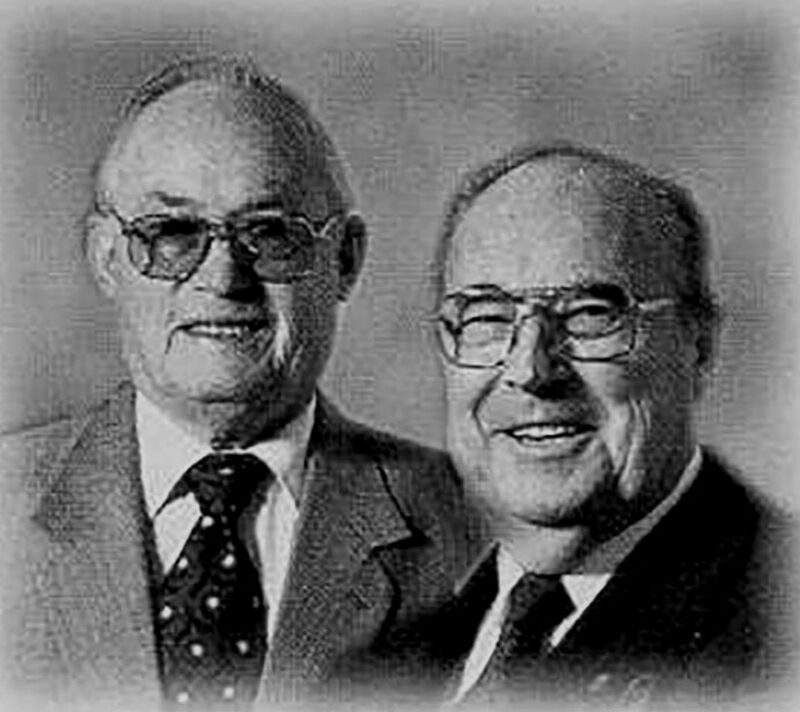 Skidmore’s third generation is welcomed to the company. 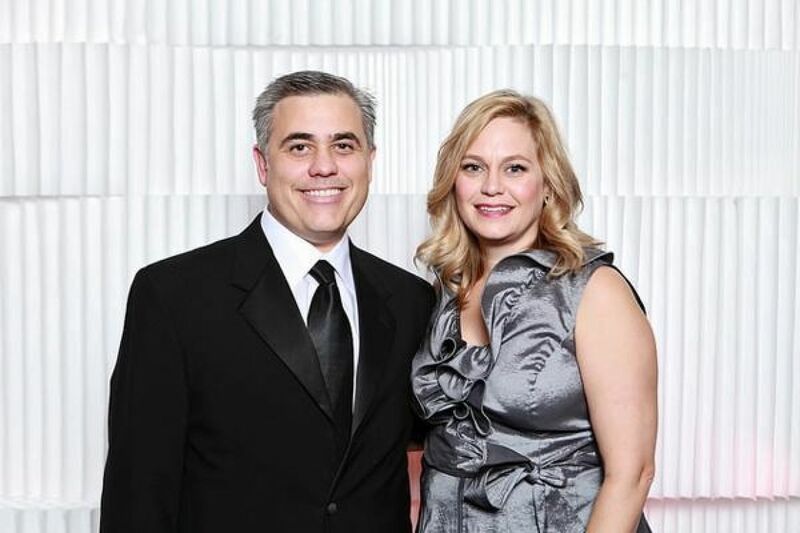 Current president, Allan’s son, Garry Skidmore, joins TCGI to work on business development. 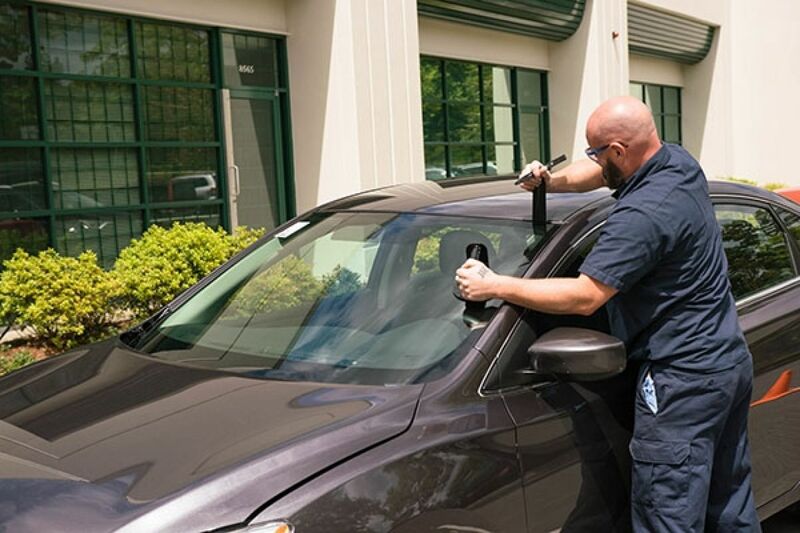 With the success seen in North American markets, TCG sets their sights on international waters with the acquisition of Bridgewater Windscreens in the U.K; leading to the incorporation of TCGI. 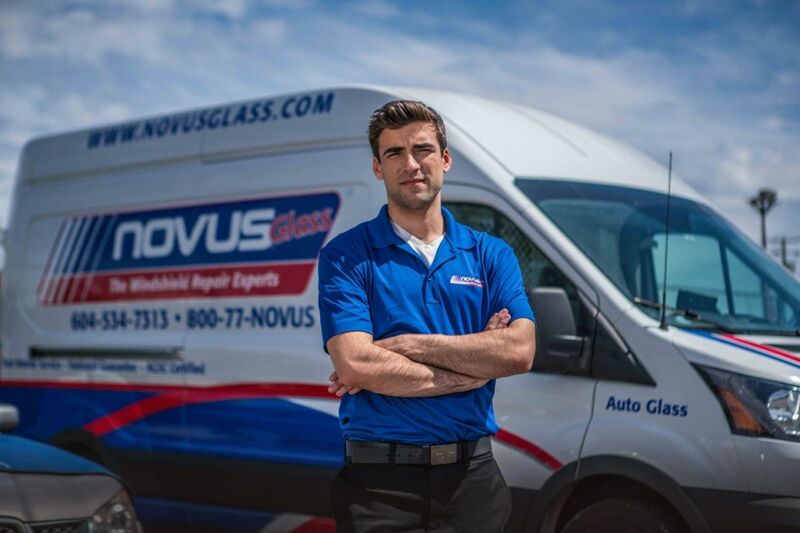 The entrepreneurial spirit of the family keeps their minds open for new opportunities beyond the automotive glass industry. At the time, the nascent wireless communications industry looks risky, but promising. Together with Ted Rogers and Cantel, TCG creates Speedy Cellular, which rapidly expands across Canada and is successfully sold a few years later. 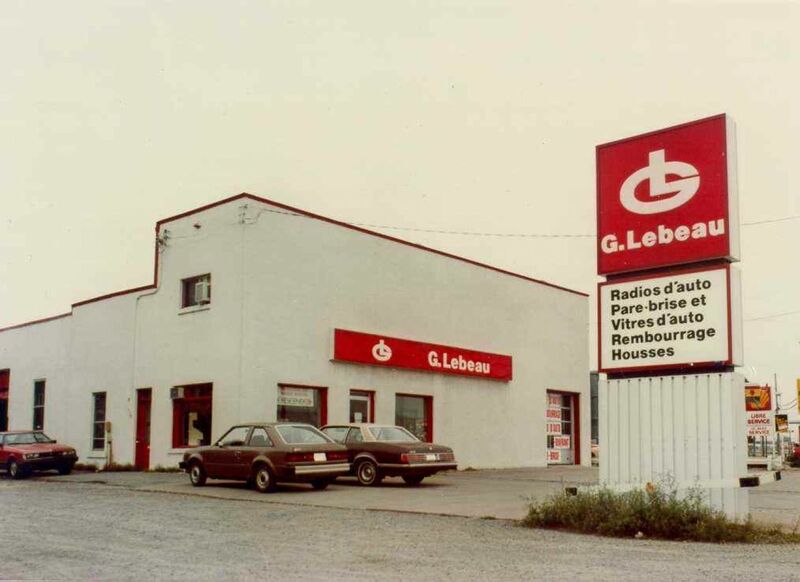 Due to this success, the Skidmores acquire another communications company, Glentel. 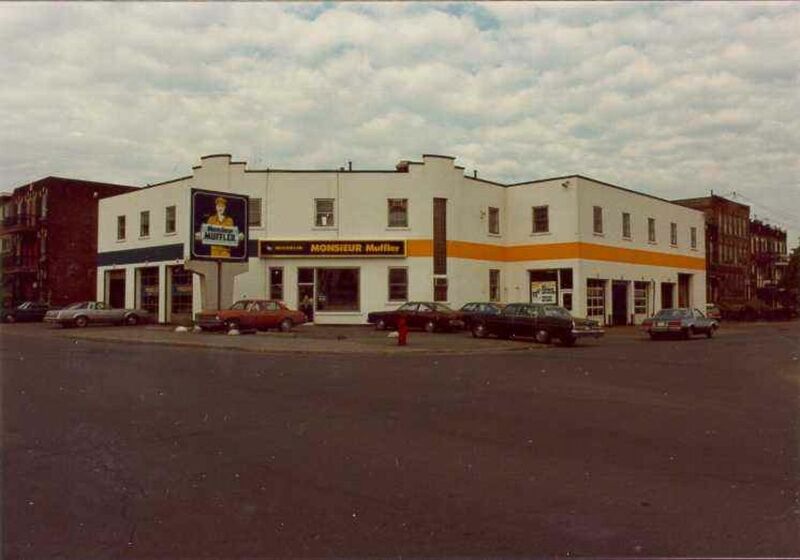 With the company’s expansion to the East Coast, led by Allan Skidmore, the company is now called Trans Canada Glass Ltd. The second generation of Skidmore leadership begins. Art’s son, Allan Skidmore, joins the company after graduating college. 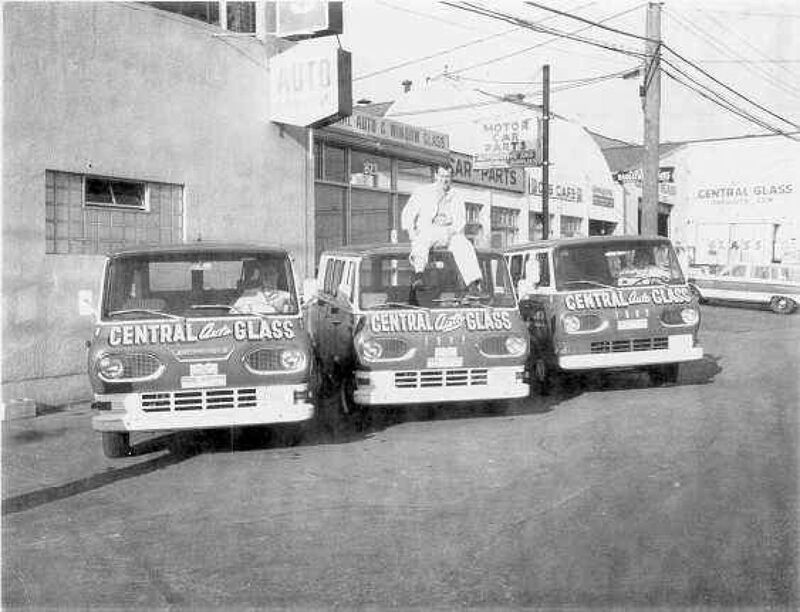 Relentless hard work slowly pays off and allows the Skidmore brothers to open a few glass shops around Metro Vancouver, eventually expanding throughout BC and across Western Canada. 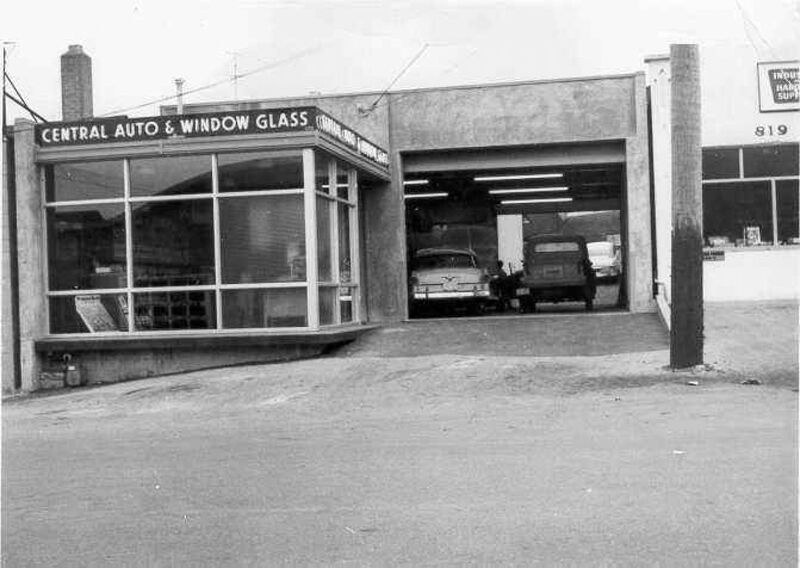 Right after the Second World War, brothers Art and Herb Skidmore start an automotive glass shop in New Westminster, BC.